Are you ready for a sewing challenge that could win you some pretty great prizes? Almost two years have passed since our last one (remember Cut Out Lace?) so we’re very excited to launch our 2018 Skylines Sewing Competition! 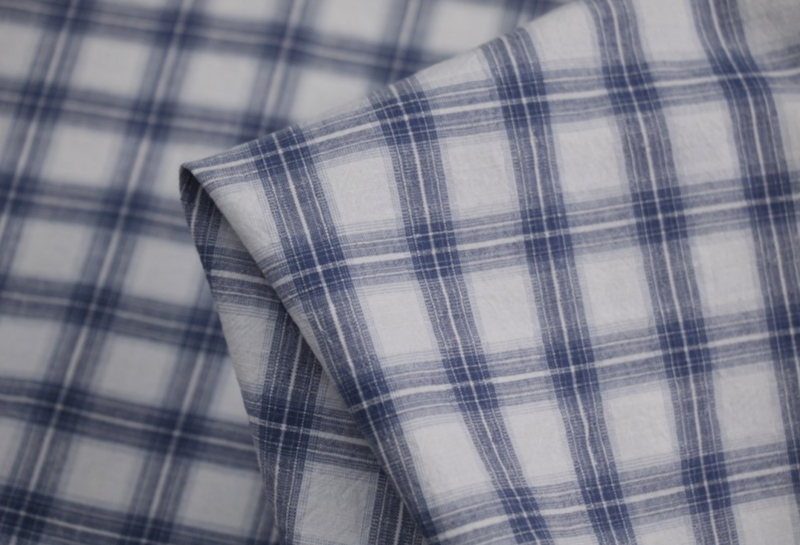 This time around we’ve chosen a classic plaid fabric – Skylines. Composition is a fabulous fibre cocktail made up of 63% cotton, 16% linen, 20% viscose and 1% elastane. 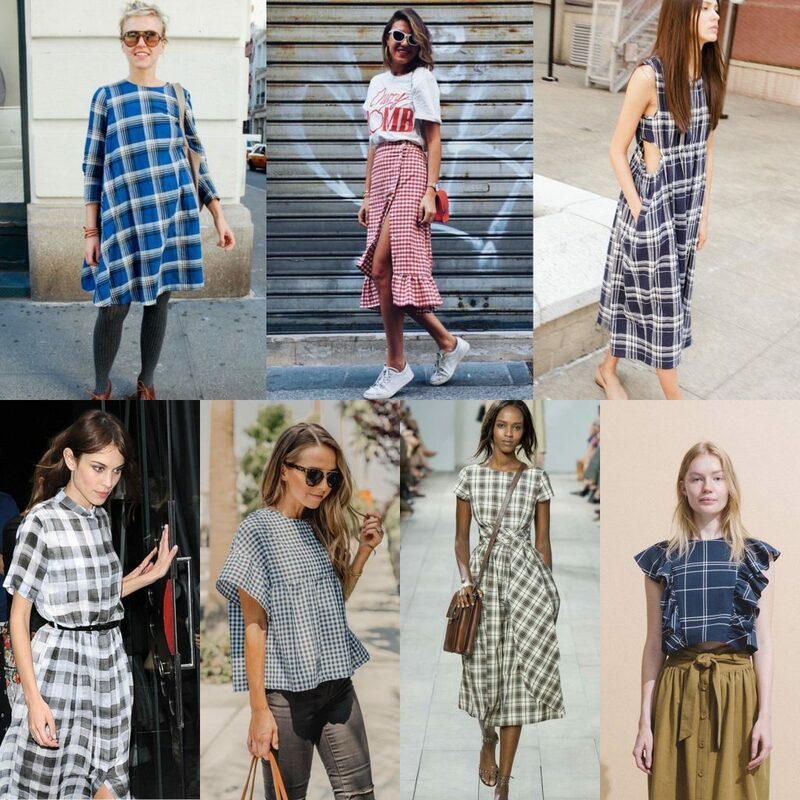 It’s a great fabric, slightly heavier than a regular shirting weight, making it ideal for a wide range of garments including tops, skirts, shirts, pants and dresses. And particularly well priced at just $15 per metre! To make things easier and more enjoyable for participants, we’ve kept our entry guidelines nice and simple and much the same as previous competitions. Basically, make whatever you want! 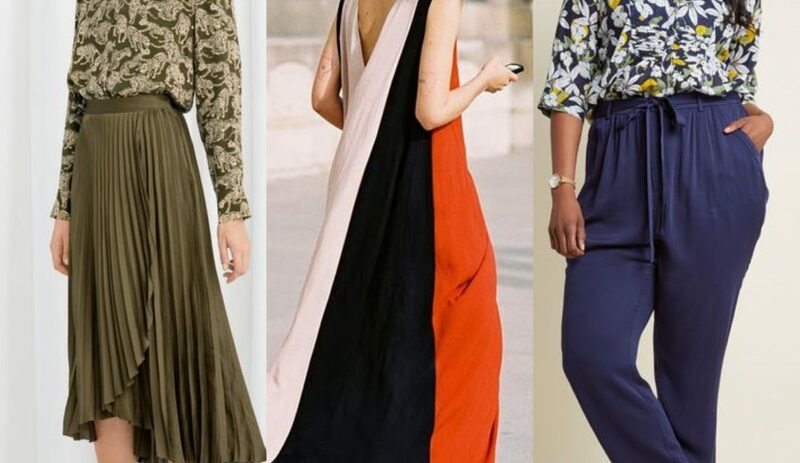 Something that you want to sew, something that you (or a child, friend, partner or lovely person in your life) might like to wear and something that suits the fabric. 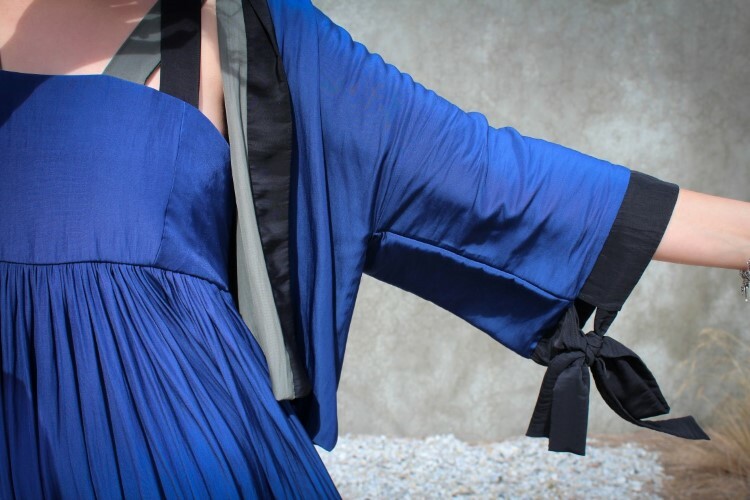 You can sew an original design or use a pattern – the choice is ALL yours! As entries are received, we’ll upload images to our competition Pinterest board. We’ve started things off by pinning some inspiration so do check it if you want to get those creative juices flowing. First Prize is AUD1000 cash and Second and Third places will respectively win a $500 and $250 Tessuti gift voucher. The winning prizes are all quoted in Australian dollars and competition is open to both local and international entrants. Entries close 11:59pm AEST Monday 9th April which gives you just under eight weeks to go sew! 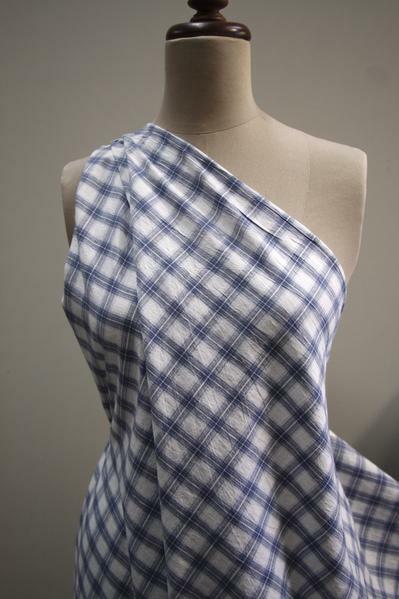 The submitted garment outer fabric must be made entirely in the competition fabric (no complementary/contrast fabrics). Unless made from the competition fabric, no trims or embellishments (e.g. embroidery, beading, smocking etc.) are allowed and you cannot dye the fabric. Regular closures such as zips and buttons are permitted. Lining fabric is permitted and may be purchased elsewhere. It is a condition of entry that the garment, images and any associated materials be permitted for promoting Tessuti and the images may be supplied to media for promotion. The winning entrant gives permission for Tessuti to use images of themselves and the winning garment on the Tessuti website, blog and other promotional opportunities if required. If the winner is an entrant outside of Australia, money will be awarded at the current exchange rate equivalent to the AUD1000 prize relevant to the prize-winner’s currency of residence. 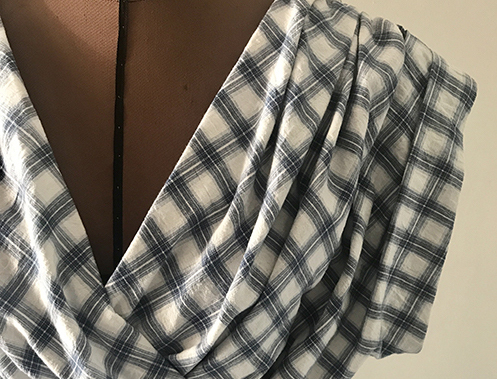 Make your garment/s, take up to ten great photos, email them to us at fabrics@tessuti.com.au (Subject heading: Skylines Competition) and we’ll upload them to our Pinterest competition board. • crop the photos to 500 pixels wide and 750 pixels high. • submit photos that show off your creation at its best. As an example, please include at least one front, side and rear photo. • photograph the outfit being worn on an actual person – not a dressmaker’s form or coat hanger! 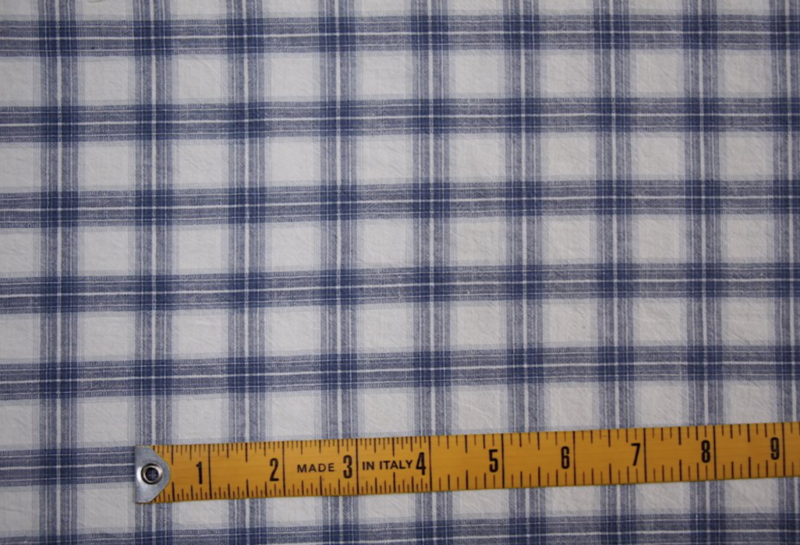 • have a close-up photo or two of the garment/s to show features and quality of construction. • take clear photos in good, natural light. Blurry, dark photos will never do your garment justice! And finally, if you’re sharing an entry on Instagram please don’t forget to use the #tessutiskylinescomp hashtag. Would neutral smocking be acceptable for an entry? Would visible lining be ok if it was used as a contrast? YAY! looking forward to it. Coming into the shop on Saturday to pick some up. Smacking is an embroidered embellishment. . Are other forms of embroidery allowed if neutral threads are used, ie, no contrasting colours? Hi Anna. Apologies for the confusion. We’ve decided against allowing any smocking and/or embroidery. This has now been updated in our competition rules. Woops – smocking, not smacking! So if making a garment for an adult any size is acceptable? Just recalling previously it was to be Australian standard size 10 but am assuming as it can be for anyone that any size is appropriate? Are pleats allowed? And visible (functional) buttons or zippers? Are surface embellishments made only of the Skylines fabric permitted? Out of australia can win ? Competition is open to entries worldwide. Wht does it mean as many grments just which i stitched or from internet also ? Hellos Tessuti, Just need to know can you have complimentary coloured buttons on your competition item. Hello! When will the results be decided (and published)? Thanks!